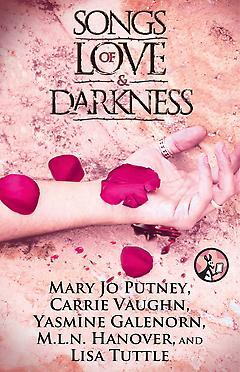 Featuring stories by Mary Jo Putney, Carrie Vaughn, Yasmine Galenorn, M.L.N. Hanover, and Lisa Tuttle these contemporary tales of ill-fated love, originally published in the anthology Songs of Love and Death (edited by George R.R. Martin and Gardner Dozois) explore romance in five wildly creative settings - from the hidden supernatural side of New York City to werewolf-occupied West Texas. These stories promise to keep you up all night.